BOTOX® Cosmetic is a purified chemical that relaxes the muscles that cause wrinkles, giving the skin a smooth, rejuvenated appearance. BOTOX® Cosmetic is injected with a fine needle into the affected muscles and generally takes three to seven days to take full effect. Some of the common areas treated by BOTOX® Cosmetic include crow's feet, laugh lines and forehead wrinkles. 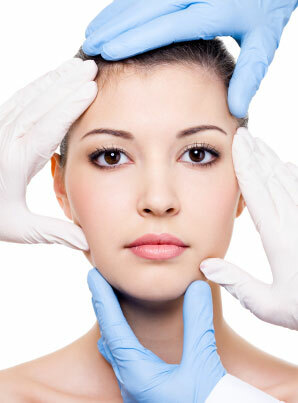 Each BOTOX® Cosmetic treatment lasts up to three months and can be repeated as necessary. In addition to eliminating wrinkles, studies have shown that BOTOX® Cosmetic is effective in relieving migraine headaches, excessive sweating, and muscle spasms in the neck and eyes.